and #439 in Sports in the ZIG Index. Don’t miss out! 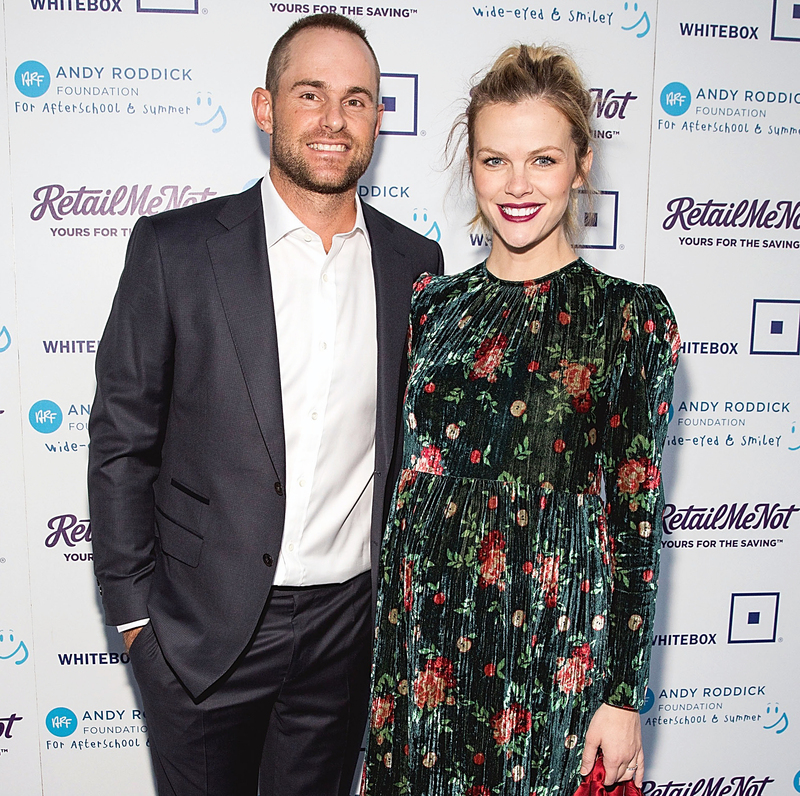 See all of the latest from Andy Roddick and more on ZIG. 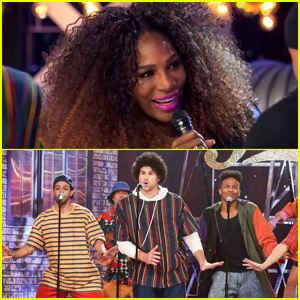 Serena Williams Joins Andy Roddick For 'Finesse' Lip Sync Battle Performance - Watch! 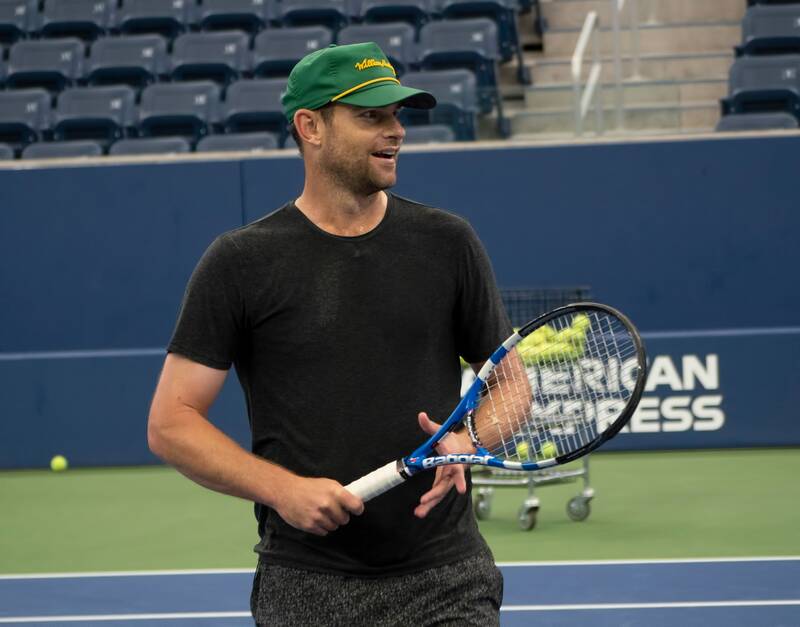 Andy Roddick is trying to get his shoulder ready, hoping he can still bring the high heat on serve. 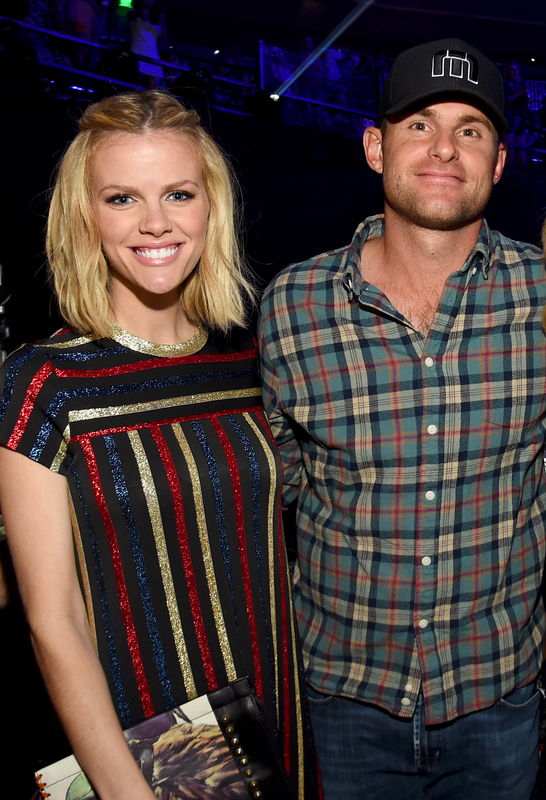 Tennis legend Connors attended Tiger Woods' match against Phil Mickelson with pal Andy Roddick. 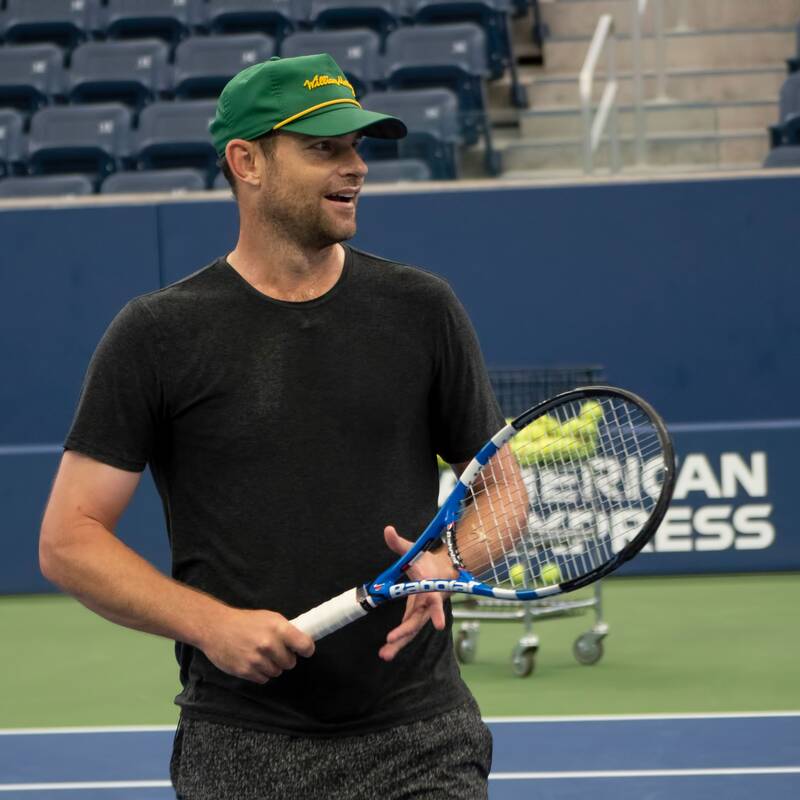 What's It Like To Take A Best-Of-Three From Former U.S. Open Champ Andy Roddick? "We were like, 'We want to get married and want children and who cares,' and we just did it."